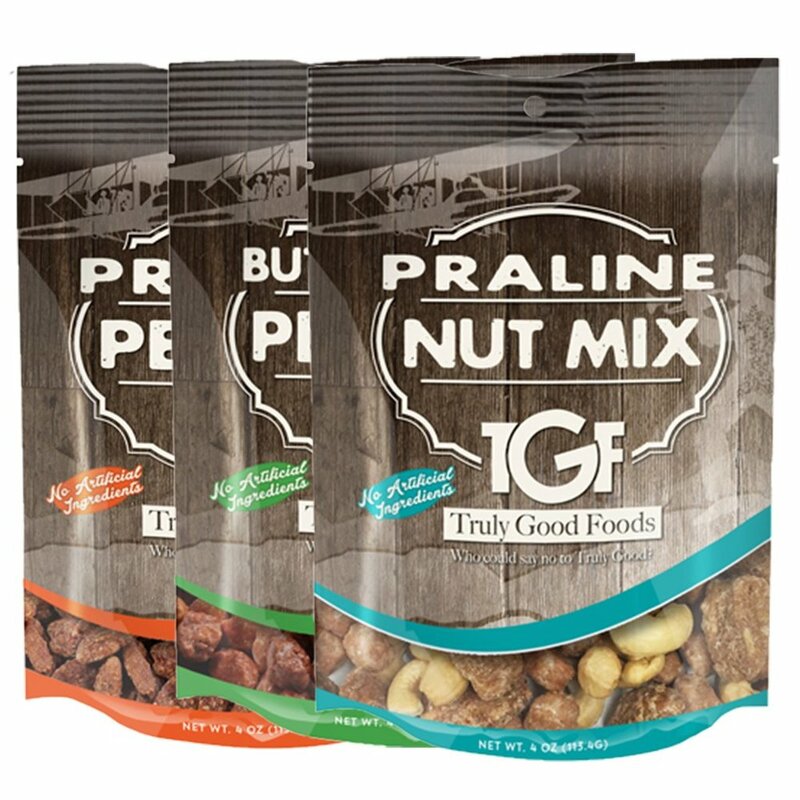 Truly Good Foods specializes in premium and bold bulk snack mixes, freshly roasted nuts and seeds, dried fruit, and hundreds of bulk and packaged candies. We start by sourcing the highest quality ingredients and then create snacks and mixes bursting with the bold flavors you love. 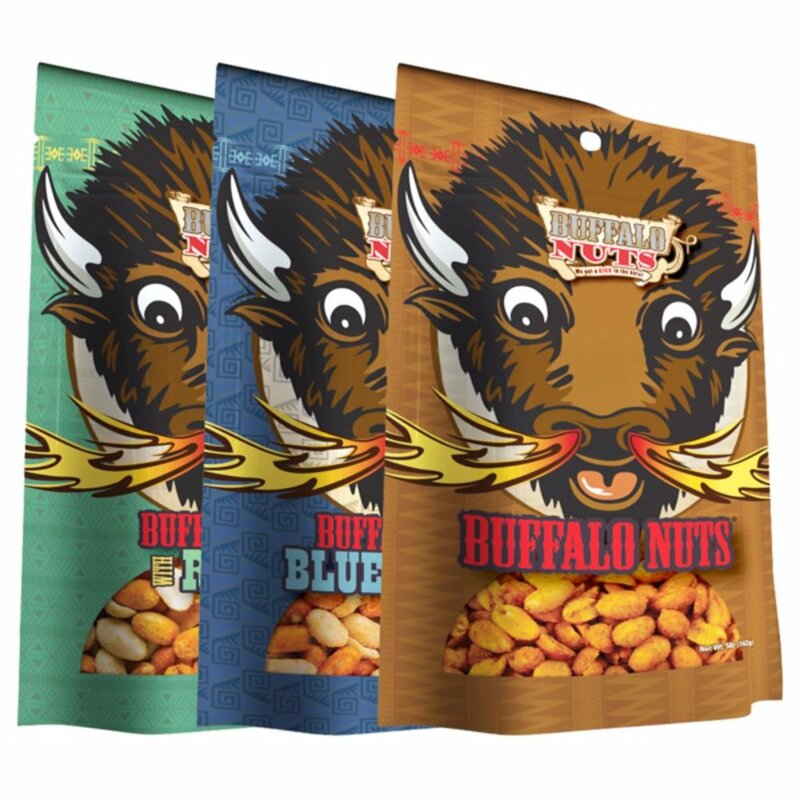 Truly Good Foods also offers retail branded lines that include Grabeez®, Buffalo Nuts®, Southern Sweets, trEAT4u and more. Women owned and family operated, TGF was founded in 1977 by Jerry and Betty York and is now run by the second generation that includes daughters Carolyn Bennett and Angela Bauer and son-in-law John Bauer. The Nut House retail store is open for customers to purchase snacks M-F, 9-5.